Welcome to the June, 2018 issue of the ASHI and MEDIC First Aid newsletter! 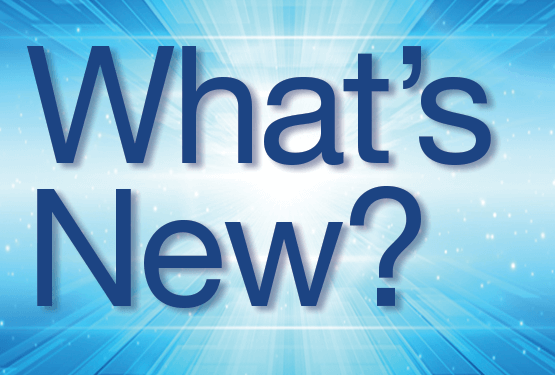 Every other month we feature articles about topics such as new programs and products, regulatory updates, TC portal tech tips, current promotions and Training Center profile articles so you can learn more about your peers. Read on to learn what's new for your TC from our Production and Marketing teams. In October, 2017, HSI released the all-new HSI Emergency Care Instructor Development Course (IDC), which impacts everyone who trains new instructors. The new IDC is a blended course, where the course’s cognitive information and exam are covered in the online portion. This online learning component is followed by a face-to-face instructional skills session with an authorized ASHI or MEDIC First Aid Instructor Trainer. All IDCs must be conducted using the new blended HSI Emergency Care Instructor Development Course. The program covers both the ASHI and the MEDIC First Aid brands. Skill prerequisites for taking the class are current certification or demonstrated competency in layperson adult, child, and infant CPR, AED, and first aid objectives. 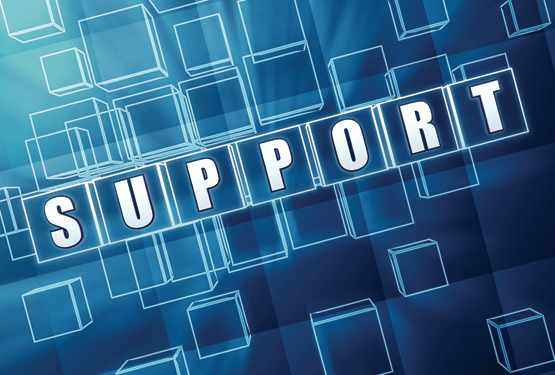 If there are concerns with the blended format in your organization due to connectivity issues or a lack of access to, or availability of, computers where you teach, please contact Client Services at 800-447-3177. To conduct the new IDC, all Instructor Trainers must have completed, and TC directors must finalize, the Instructor Trainer update or the online HSI Instructor Trainer Orientation Course. Instructor Trainers with other recognized organizations may elect to take the online ITDC or submit their current credentials as an Instructor Trainer via reciprocity AND complete the online HSI Instructor Trainer Orientation Course. There is no longer a classroom-only option for becoming an ASHI and MEDIC First Aid Instructor Trainer. Please note there are fees associated with both Instructor Trainer courses. Your fee includes a copy of the HSI Emergency Care Instructor Training Guide, which is used for the face-to-face instructional skill session of the IDC. If you have questions about any of our Instructor Trainer options, or if you need instructions on how to re-authorize as an Instructor Trainer, please give us a call at 800-447-3177. The Marketing department has added three new flyers to our collection of customizable PDFs in Otis. These PDF flyers contain a form-field section at the bottom where Training Centers can add their logo and contact information, creating a ready-to-print flyer to use for promoting their ASHI and MEDIC First Aid offerings. In addition to the individual flyers for all the ASHI and MEDIC First Aid programs, the collection now includes three of our HSI infographics, featuring statistics and information on workplace safety, emergency care, sudden cardiac arrest (SCA), and workplace injuries. You may use these infographics as handouts at your next class, table items for your tradeshow booth, or anywhere you want to spread the word about why bystander training makes our workplaces and communities safer. Next time you're logged in to your TC portal, be sure to check them out! 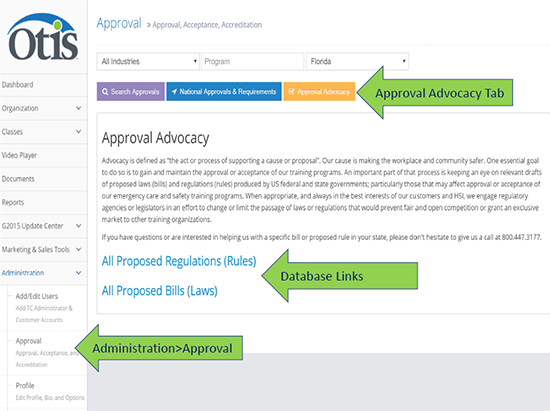 In the previous newsletter, we provided a basic overview of how to use the Approval Database in your TC portal to access and use approval information for ASHI and MEDIC First Aid training programs by occupation or industry. 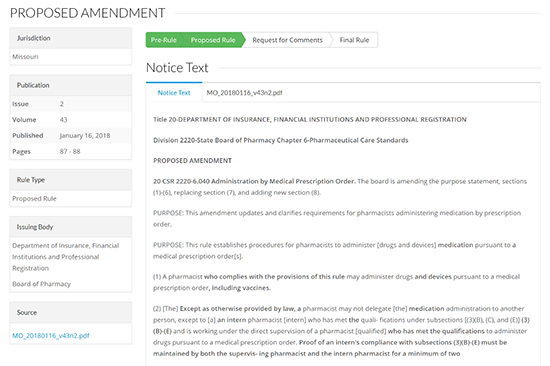 This article will focus on another collection of information available to you in Otis; our legislative and regulatory tracking database reports. 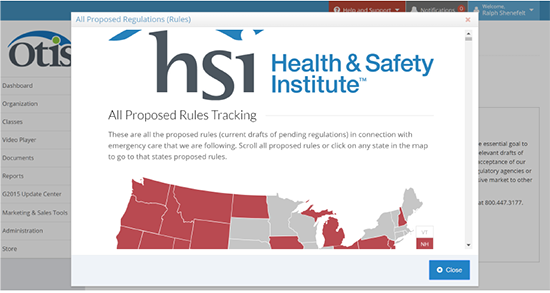 These comprehensive reports are automatically updated to ensure that you always see the most recent and relevant legislative and regulatory data covering emergency care and safety training from all 50 states, D.C. and the U.S. Congress – quickly and at no cost to you. This includes direct links to the PDF and HTML source files (when available). There are a number of ways to use this information, whether you are providing training externally (to customers for a fee) or internally (to employees/members at no charge). Gain Early Advantage. Be among the first to know of developing laws and regulations that may lead to new compliance requirements and training opportunities. Strengthen Your Position. Advance your business or career by sharing relevant and valuable information that could impact your organization or customers. Strengthen your position not only as a training expert, but as a trusted resource for heads-up information on government actions. Be an Advocate. 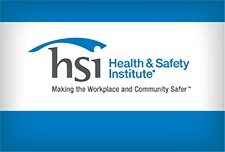 We communicate with elected officials and regulatory authorities as necessary to advocate for laws or regulations that protect public safety, health and welfare without unfairly excluding HSI, our training programs, Training Centers or authorized instructors. Be an advocate! If you are interested in helping us with a specific bill or proposed rule in your state, give us a call at 800-447-3177. Your voice or email message to state officials really can make a difference. 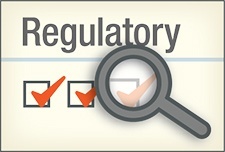 If you have regulatory, approval or quality assurance questions, please call us at 800-447-3177. We're happy to help! While every CPR instructor would agree that learning how to save a life is the best reason to take an emergency care class, sometimes it helps our bottom line when we broaden our Training Center’s marketing appeal by offering additional reasons to our customers for becoming certified in CPR, AED, and first aid. Rather than make that first class a training about one of their own internal systems, or a typical corporate offering like a time management course, this financial advisory organization chose to begin with a CPR class. The confidence to reach out to co-workers combined with the confidence to respond in an emergency sounds like a win-win! If your Training Center has corporate clients looking for options for their professional development training programs, or who might be interested in a fun team-building experience, your ASHI or MEDIC First Aid class could be just what they need. With their emphasis on small-group practice and hands-on skills, ASHI and MEDIC First Aid programs are ideal for bringing together employees who may not otherwise cross paths in a large company. 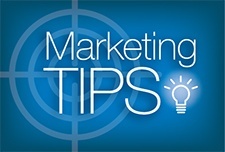 Why not add that idea to your marketing mix when promoting your classes and services? For our corporate Training Centers, suggest to your management personnel that your emergency care class offerings can provide additional value beyond simply meeting workplace CPR, AED, and first aid certification requirements. The classes can also help break down corporate silos, improve lines of communication and, ultimately, make your organization function better as a unit. Like they say, there's no "I" in "team," and there isn't one in "CPR" either. Any way you market it, a CPR class is always a great idea. Instructors and administrators can create video playlists in their TC portal in a few easy steps. Optional portions of each video can be toggled off to customize the playback experience for your particular class. Scroll down until you find a video segment with a toggle set to “ON” – these modules are optional and can be disabled to customize your playlist. Once all your selections are made, click the “Save Playlist” button at the bottom of the window to finalize your playlist. Once the confirmation appears, click “Close” to exit the playlist window and return to the list of videos you have created. Your custom video will be added to the bottom of the list. Your custom videos can be accessed any time by returning to the Video Player link. These playlists can even be accessed when logging into the same account via the HSI Instructor app after the playlist is finalized in Otis. Discover what your peers are thinking about the emergency care industry, the challenges their TCs face, and the solutions they’ve found in their quest to make their workplaces and communities safer. What is the biggest challenge for you and your business? Of your business or training investments that cost less than $500, what has given you the best return? What strategies or investments have proven to be a waste of time and money? Based on what you know now, what advice would you have given yourself when you were starting out? Where do you see your Training Center and the emergency care training industry in the next 5-10 years? Where do you go to stay current with the latest industry information and knowledge? Can you share a favorite Good Samaritan story about your students? Friends saved my 48-year-old neighbor with CPR and an AED when they were playing basketball together at a local school. Had they not succeeded, my neighbor would have left six children behind. How long have you been an ASHI/MEDIC First Aid TC? Under 2 years. Our hospital has been serving patients for 109 years. We should have chosen ASHI for our CPR, BLS, ACLS, and PALS training sooner. Where do you see the emergency care training industry in the next 5-10 years? What are some of the most common misconceptions or mistakes you have seen/heard in your career? 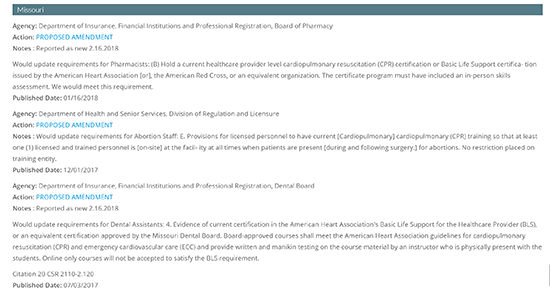 That AHA was the only CPR training source, and not knowing that guidelines changes come from the International Liaison Committee on Resuscitation (ILCOR), of which AHA is only one member among others. Is emergency care or other workplace safety training your primary job function at your organization? What is the biggest training challenge at your company? What has your company done to make safety part of the day-to-day culture? Please share a success story about how you increased corporate leadership buy-in and support for your emergency care training efforts. I did a cost savings analysis of AHA verses ASHI, including instructor and student pay, materials, etc. The savings we discovered on paper allowed us to move forward with ASHI. While at a stop light, a student saw a man pass out. She recognized he was in cardiac arrest and initiated CPR, and enlisted bystanders to call for help and keep the scene safe. What is the most difficult part of managing an internal training center? Share your wisdom with your TC peers by completing one of our 15-minute profile surveys. If your TC provides training for individuals or organizations for a fee, click the "External TC" button. For those TCs that offer training for employees/members at no charge, choose "Internal TC." 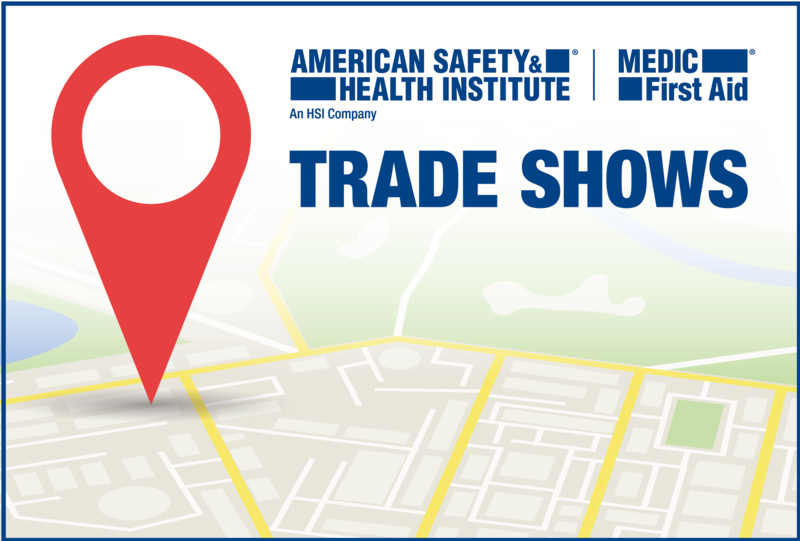 Please stop by the booth with your questions about ASHI, MEDIC First Aid or any of our family of brands. We’re recording an increase in calls from students asking for a copy of their certification card. We do not provide those, even in a digital format. According to the Training Center Administrative Manual (TCAM), it is the Training Center’s responsibility to issue or re-issue certification cards. When we have students call us to request a copy of their certification card, we will refer them to the TC where the instructor who taught the course is affiliated. Materials available: Spanish DVD (includes digital instructor rights to stream Spanish language videos). Printed Spanish student book – 5 Pack (includes student access to digital student book*). Materials available: Spanish DVD (includes digital instructor rights to stream Spanish language videos). Printed Spanish student book (includes student access to digital student book*). Materials available: Student access to digital student book. * A Spanish video presentation of these two programs is only available in a digital format via the purchase of digital instructor rights. No Spanish DVD or printed Spanish student book is available for CarePlus or Bloodborne Pathogens. *A note on digital student books: HSI provides the digital student book for these six programs in both English and Spanish. When a student registers at hsi.com/passport, using information from their certification card, both books will show in their student resources page. Ensuring that their company has an up-to-date Safety Data Sheet (SDS) for each chemical at their facilities is a big part of an Environmental Health and Safety professional’s responsibilities. SDS’s contain critical employee Right-To-Know (RTK) information and must be easily accessible to anyone within the organization. Through our powerful Encompass platform, EHS administrators can perform detailed chemical searches, streamline their environmental reporting, and automate their hazard analysis process. If your organization, or your Training Center customers, need a robust chemical management and SDS solution, visit our website at https://safetec.hsi.com/msds-management. You received this email because you are subscribed to ASHI/MEDIC Newsletters Subscription from Health & Safety Institute.